Informed by the past, inspired by the future. Frankie Leung is a branding specialist, conceptual strategist and accomplished graphic designer based in Hong Kong, China. 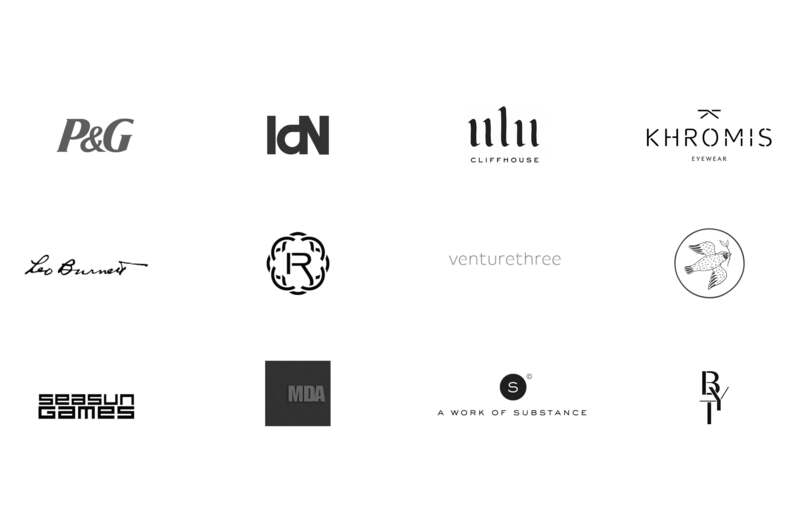 With a focus on consistent design solutions for established brands and new startups. Frankie holds a Bachelor degree in Graphic Design from London’s prestigious Central Saint Martins. He has spent over ten years cultivating his creative interests throughout three continents, with a resume of working with some of the most profound names in the industry namely; A Work of Substance, IdN Magazine, venturethree, Arc Worldwide and Leo Burnett Worldwide. He has created work for the likes of 1957 & Co, Unicharm, Campfire Collaborative Spaces, P&G (Rejoice, Pfizer, Safeguard), Redress, Seasun games and Blacksheep restaurant group to name a few. He has a strong vision and distinctive eye for style. In his work he’s conceptually driven, a fanatic for details and appreciator of culture and heritage. 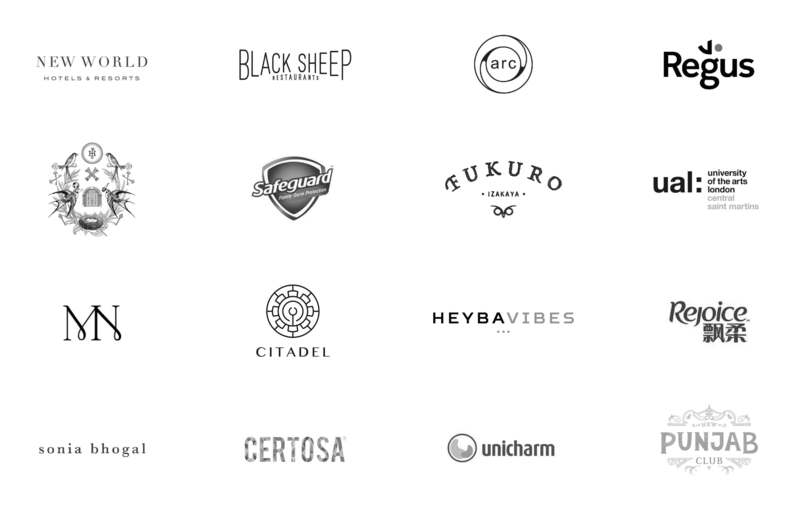 Creating intelligent yet striking designs that can position brands with clarity and impact. With a diverse portfolio and substantial knowledge of the design process from start to finish, Frankie brings an insightful and creative approach to every new project. Offering thorough design process and thinking that is as mindful as it is attractive. His aim is to establish a long term relationship with clients whilst creating compelling stories that can develop the client's brand to their full potential and their potential for success. If you wish to discuss about a project, collaborate or have long walks on the beach, please reach out.